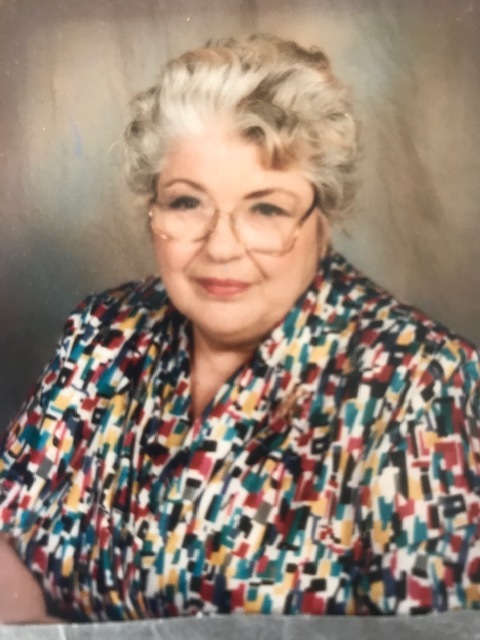 Marianna Agnes Beck-Pezaris of Nahant, MA passed away peacefully on January 1, 2019 at the age of 91. Marianna was born on July 6, 1927 in Budapest, Hungary to the late Joseph T. Beck and Magdalena Beck and sister to the late Dr. Ivan T Beck. Marianna is survived by her spouse of 65 years, Constantine D. Pezaris and her three children Demetrius Pezaris, Angelica Mazzone, and Nicholas Pezaris. She is also survived by four grandchildren, Veronica Pezaris, Gabriella Mazzone, Christina Mazzone, and Kathryn Pezaris, as well as a number of other loving relatives and close friends. Marianna was educated at McGill University with a degree in Bio-Chemistry and then later in life received her MBA from Northeastern University. She was a highly educated, sophisticated, force of nature, who always had a soft heart for those around her. A memorial service will be held to on Saturday, January 26, 2019 between 1 pm and 4 pm at Parker Funeral Home at 35 Franklin Street, Lynn, MA.